From being the home of the world’s greatest writers, to epic Viking invasions, to fascinating folklore, Dublin’s main export has been stories. 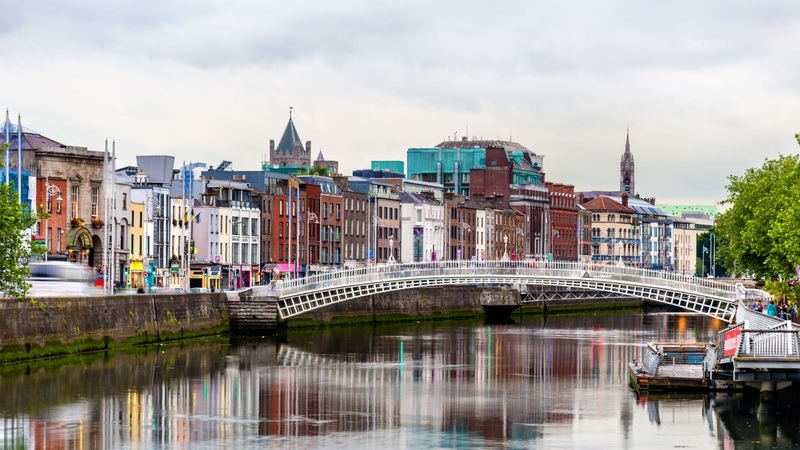 Come explore the capital of the Emerald Isle, as the Dublin’s best local guides tell you the tales of those who tried to tame this wild island. The original Free Tour of Dublin covers many of Dublin’s top attractions including Dublin Castle, Temple Bar and Trinity College. After you’ve got the overview with the free walking tour, delve deeper with us! 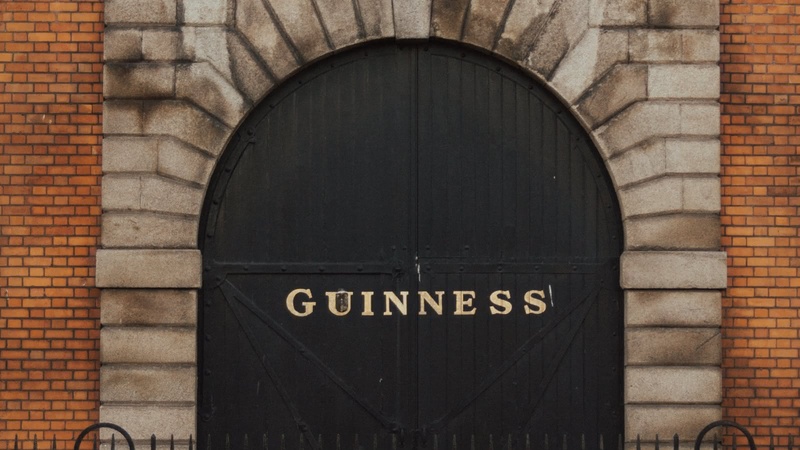 In the evening, learn about Dublin’s haunted history on the Dark Side Tour. For those of you who want to escape the city for a day, we offer a Howth day tour from Dublin. This excursion will take you to explore sights such as the Howth Castle and Baily Lighthouse, all just an hour out of Dublin. If you are looking for a party, join us every night of the week for the best pub crawl in Dublin. 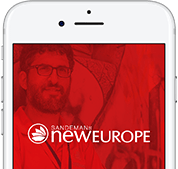 Dublin is part of the SANDEMANs NEW Europe network, one of the largest walking tour companies in the world. 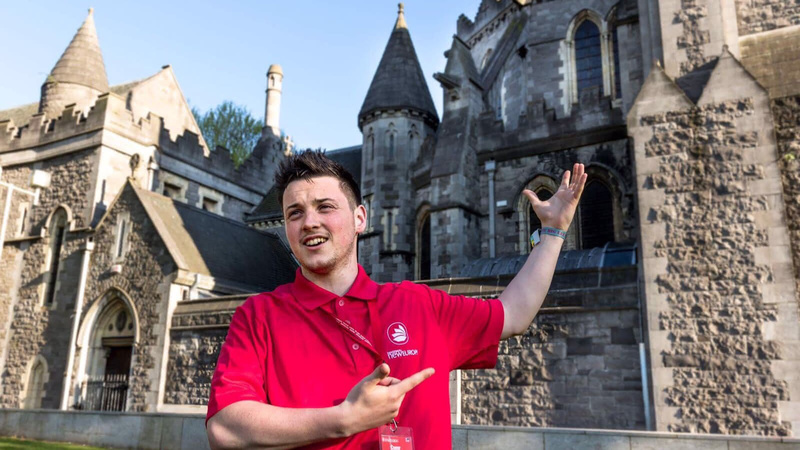 Offering daily tours in English and Spanish, we believe in supporting local communities and are committed to giving a voice to some of Dublin's best local freelance tour guides, who passionately share the city's history and culture with their own unique and always-entertaining style. 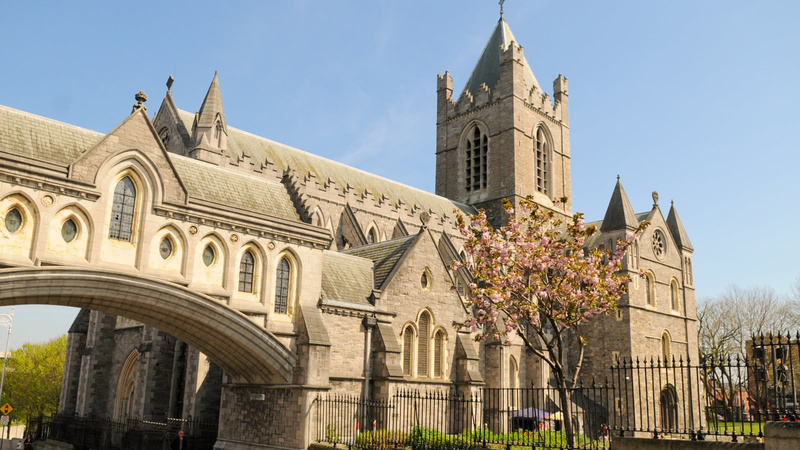 Aside from the FREE Tour, in Dublin you’ll also find unforgettable tours and experiences. We’re looking forward to seeing you soon! The local expert guides we work with are proud to show you the best Dublin has to offer! 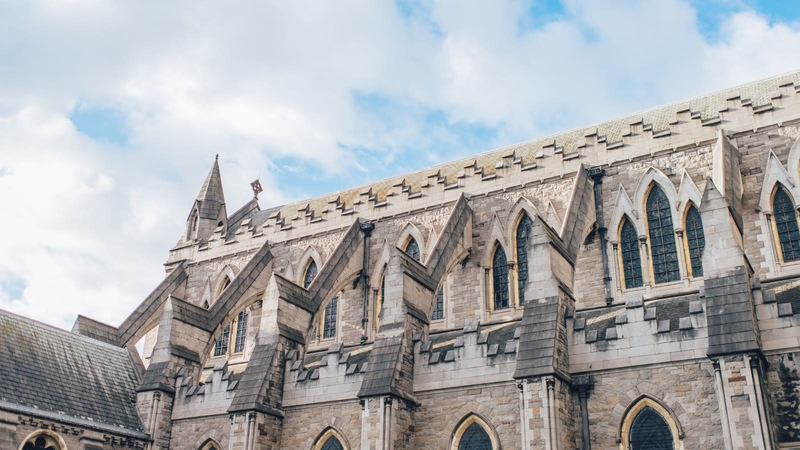 Scroll through to learn more about these unforgettable guides, including where they’re from, why they love Dublin and which tours they can offer you.